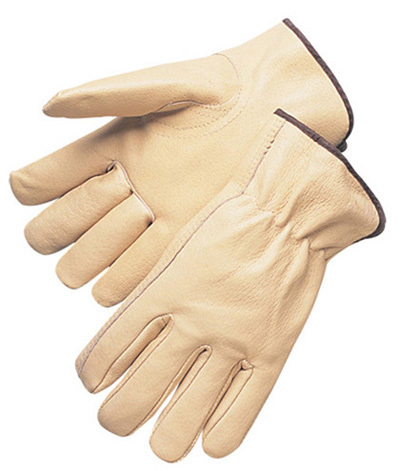 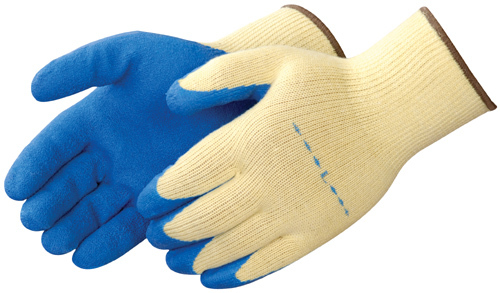 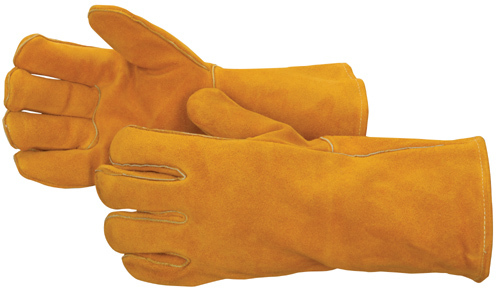 For over 20 years B & G Discount has sold more work gloves than any single store in our country. 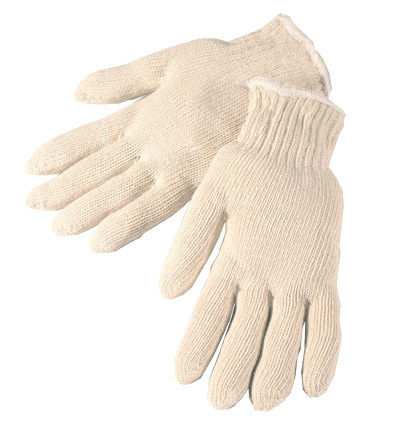 Today, over 50 styles of our most common gloves sold in our store can be shipped to you by the dozen or by the case, at B & G‘s lowest prices. 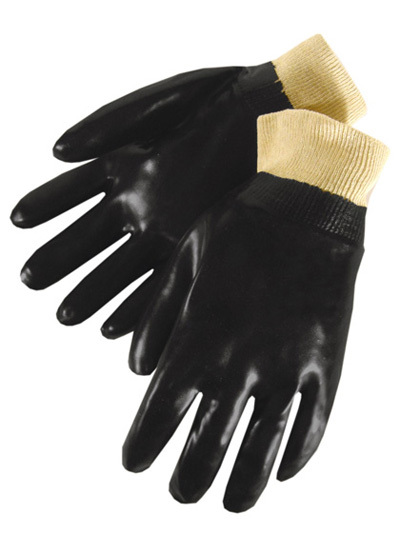 Over 200 other specialty styles of gloves are available by special order, so feel free to e-mail us or call toll free with questions, here at B & G gloves are what got us started over 20 years ago, and are still our best selling category, and rest assured, a quality glove and customer satisfaction is our most important mission. 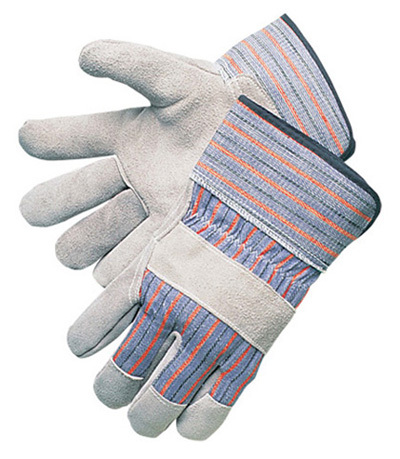 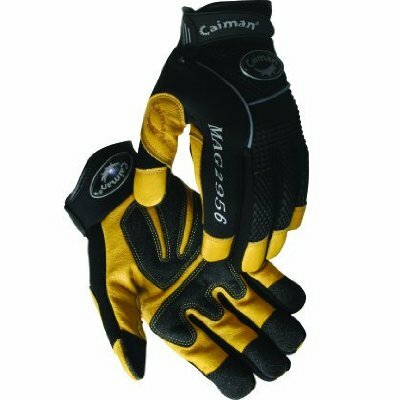 Here is an itemized description of work gloves that are available. 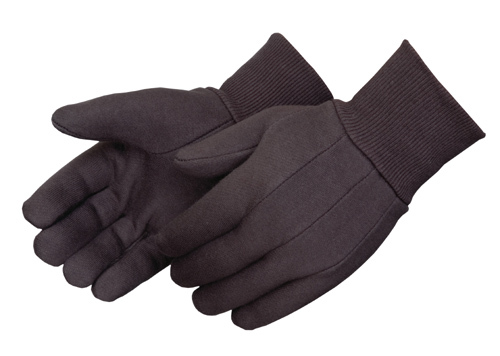 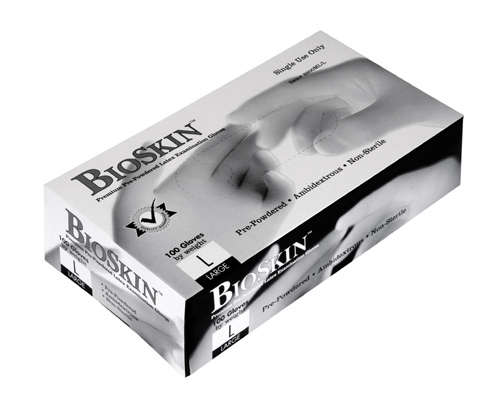 Our wholesale gloves are available by the dozen or by the case, and case prices are always the lowest, even though many orders are shipped same day as received, please expect 3 to 5 days for delivery.